I'm very interested in opening my own Mobile Catering Business. I will be running it from a lay-by on the side of the express way. Could you please inform me of what I would need to do regarding licenses and insurance etc. before opening. 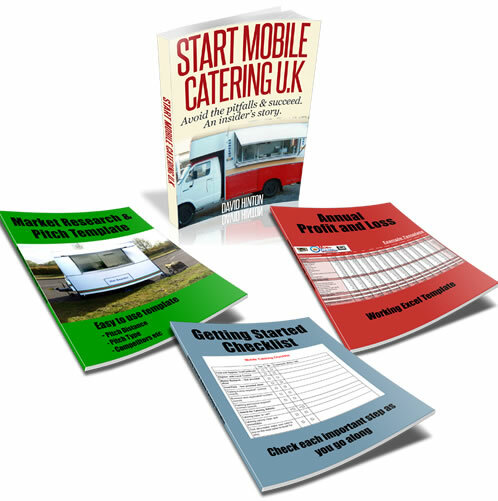 Sign up for my free mobile catering start up guide it will contain all the information you need to get started in your own mobile catering business.